"Torne?" "Nasne?" If you're wondering what the Hell these terms are, don't worry. Sony's PS3 compatible DVR systems currently have no announced release outside of Japan. Just for an overview, torne (pronounced "TOR-neh") and nasne (pronounced "NAS-neh") are Sony's digital recording systems to record HD TV. torne is the name of the interface software, while nasne is the external digital tuner/recorder. Both are available in Japan in two sets: a torne + digital tuner set, and a torne + nasne bundle set. The major difference between the two being that while torne alone records directly to a PS3's hard drive, nasne has its own built in 500GB hard drive and can be used independently (although until recently, it still required a PS3 for its UI). nasne has recently gotten itself an upgrade. 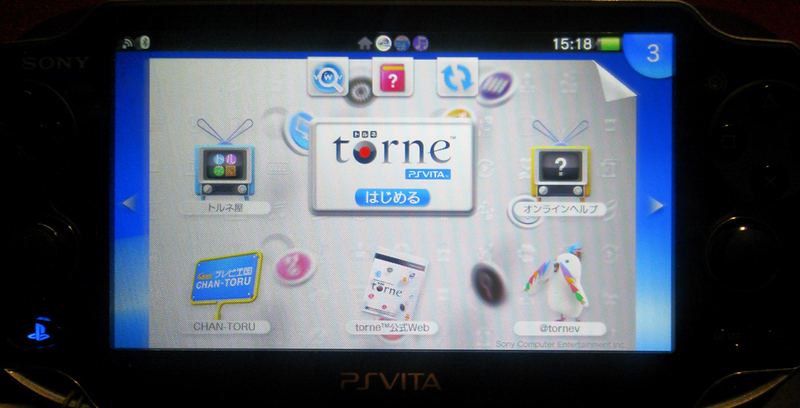 Newly released on Sony's PlayStation Network Store, torne PlayStation Vita allows users to utilise their PS Vitas as remote interfaces with their nasne system. You can wirelessly stream and watch TV via your wireless home network, as well as program, record and play back TV programs. You can also copy recorded programs to your Vita to take with you to watch on the go. torne PlayStation Vita is currently available for free on the Japanese PlayStation Network Store for a limited time (December 20th, 2012 to February 27th, 2013, after which it will cost ¥800 (US$9.32)), so I decided to download it and give it a whirl. Overall, it's pretty much just a portable port of the torne software, which is to say, simple and very user friendly. The biggest sells for the Vita version are that the video looks gorgeous on the Vita's OLED screen, and the convenience of the portable nature of the Vita itself. 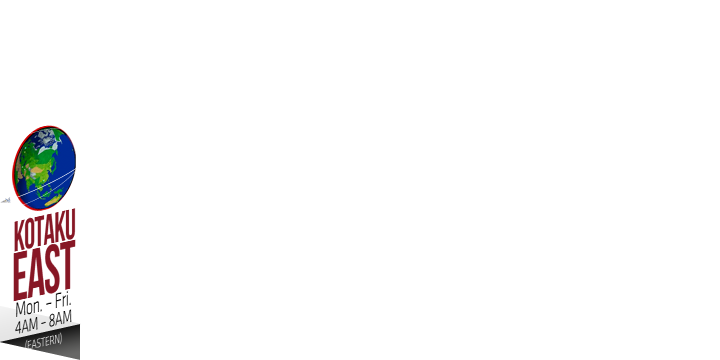 Copying video to the Vita does take some time though, as it needs to be downshifted from 1920 x 1080 pixels to the Vita's 960 x 544 screen size. Sadly, as previously stated, the torne and nasne systems have no scheduled release outside the US, which is a shame, considering that although in the west there is an abundance of other DVR systems and methods to watch recorded video on a portable device, any possible incentive for someone to pick up a Vita would be a plus for Sony. 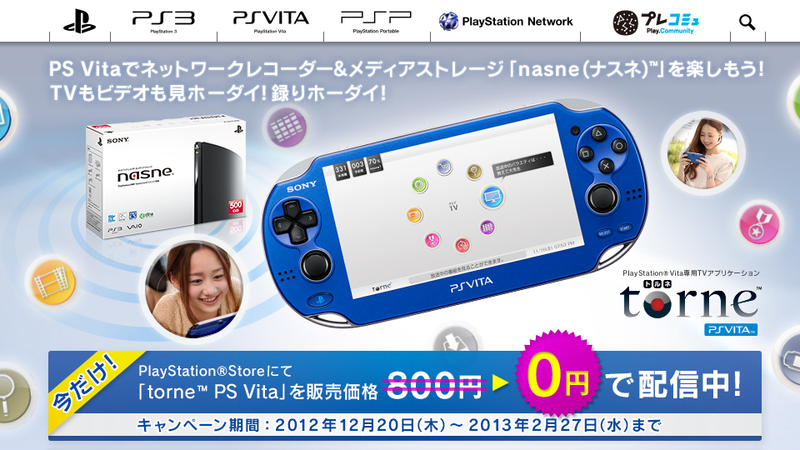 torne, nasne, and torne PlayStation Vita are currently available in Japan only, dammit. "Sadly, as previously stated, the torne and nasne systems have no scheduled release outside the US"
I do not mean to be rude, but don't you mean outside of Japan? It said in the article earlier that the components are Japan only.